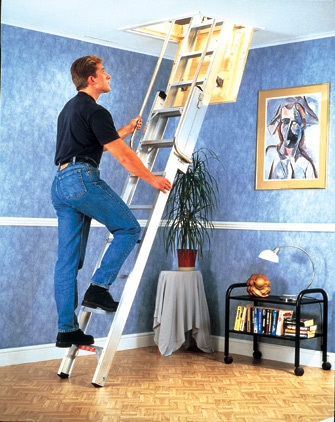 The Deluxe loft ladder is ideal for relatively high frequency and onerous conditions of use and storage. Spring assisted pivot arm for smooth gliding action. Complete with two handrails for added safety. Adjustable to accommodate a large range of floor to loft floor heights. Loft hatch is attached to unit to aid withdrawal from loft space.